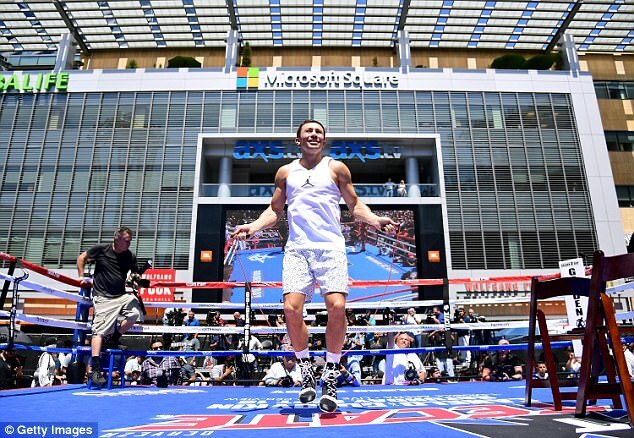 Gennady Golovkin is a man who has risen from the darkness to become one of the world’s most fearsome punchers, but things could have been very different for the Kazakh had boxing not offered him a route out. 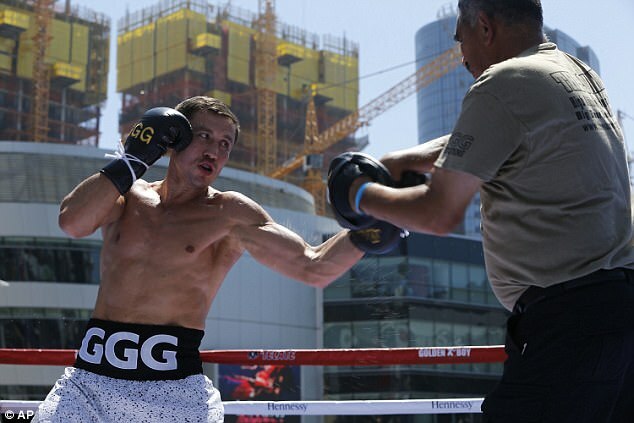 The man known the world over as ‘GGG’ faces Mexican Canelo Alvarez in Las Vegas on Saturday night, in a contest which has captured the imagination of boxing fans around the world. 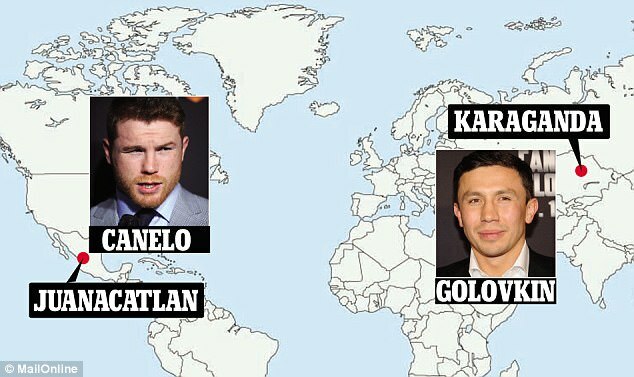 It pitches two very different characters against one another, with Alvarez a flame-haired Mexican who sold ice cream as part of his father’s business and Golovkin an ice-cold Kazakh who battled his way to the top following a tough start in life. 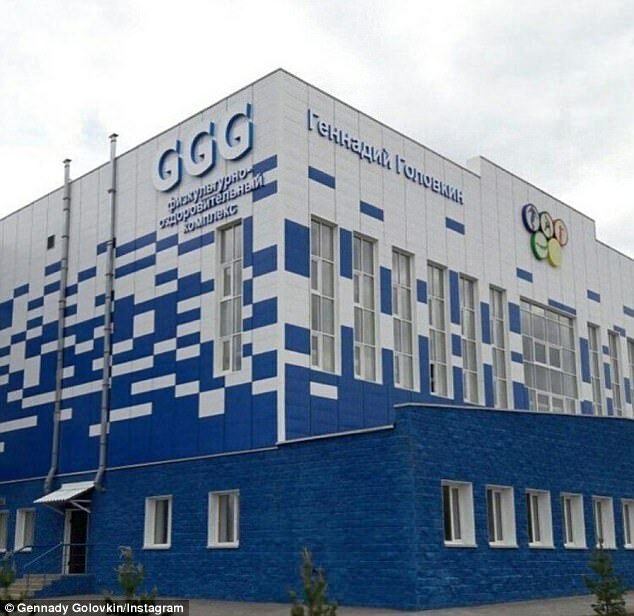 Born to a Russian father and a Korean mother, a coal miner and chemical factory assistant respectively, Golovkin was one of four brothers, including his twin named Maxim, who grew up in a city with a rapidly declining population and which is faced with cold, dark winters. His early years were tough and filled with tragedy, as both of his two older brothers lost their lives in separate wartime incidents, four years apart, as the Soviet Union fell apart. It could easily have seen Gennady withdraw and go into his shell, but his start in life has made him the man he is. 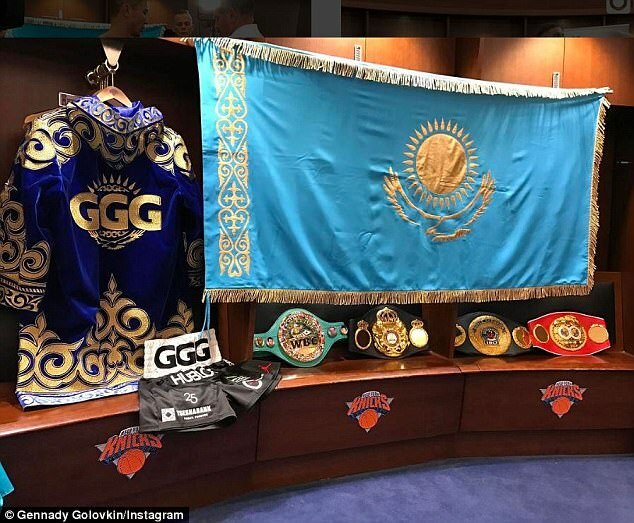 It was his two brothers, Vadim and Sergey, who stirred Golovkin’s passion for boxing when he and twin Max were just eight years old and, by the time of Sergey’s death in 1994, Gennady was already a highly decorated young boxer. At a time when a career working in the mines awaited him, his fighting ability was born on the streets, where his two brothers helped toughen him up by picking fights for young Gennady with grown men. ‘My brothers first brought me to boxing. I dedicate the fights to them and my father and fight for my family. 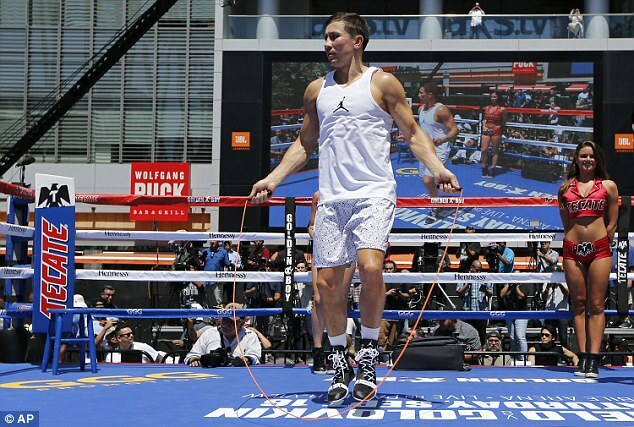 Golovkin’s twin, Maxim, has been by his brother’s side in the last month of every training camp prior to a major fight, with trainer Abel Sanchez insisting he is an important figure. He said: ‘You have to remember it was a very difficult time for everybody, not just his family but the whole country. Kazakhstan became a country and all of a sudden they didn’t have the backing of the USSR. Food was scarce, water was scarce, security was scarce.